College or university is expensive and costs are always rising. Over the past ten years, colleges across the United States and Canada have seen an unprecedented increase in tuition. Book costs and living expenses in rapidly expanding college towns are also on the rise. Now, more than ever, anyone with aspirations of higher education should invest wisely in their future education. The sooner you begin to set aside funds for your child’s college degree, the better equipped your child will be to go to college. 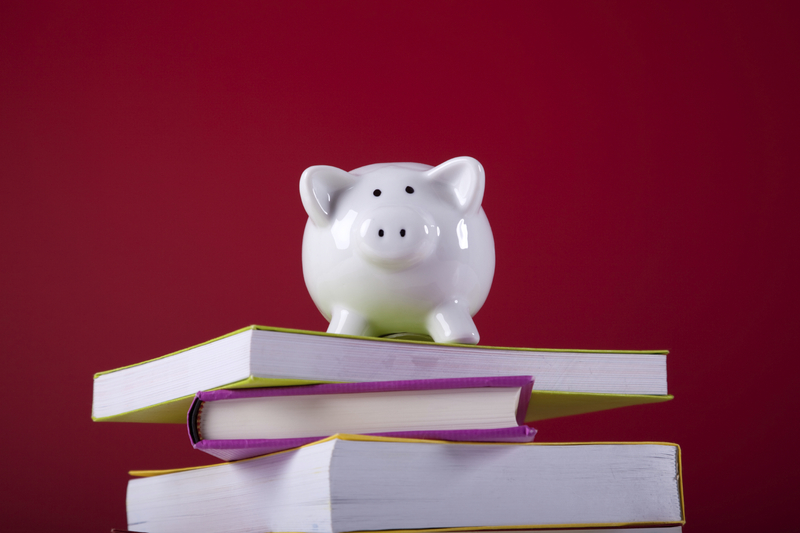 Here are a few ways to put money away for educational purposes. Start Early. If you can start saving for your child’s education as soon as you know you’re expecting, you’ll be well on your way to a healthy savings fund. Your education savings plan can start out as simple as depositing five dollars a week into a dedicated account. If you start early, this money will grow over time. Mutual Funds. If you can, place your savings in the hands of a trusted professional who can keep you on track toward a specific goal. This is a great option because you don’t have to watch the markets every day with your child’s college tuition hanging in the balance. This professional care can go a long way to deciding which investments are safe and which aren’t, so that you can maximize your savings potential. RESPs. Registered Education Savings Plans are an effective way of saving. Anyone can set up an RESP or contribute to it. Set aside a certain amount each paycheque to contribute to your child’s RESP, or ask grandparents, aunts and uncles, friends and other family to contribute to the fund in lieu of gifts during your child’s early years. Grants, scholarships, student loans are all good options for your child when it is time to pursue their post-secondary education. Encourage your child to apply for these sources of funding when they’re preparing to go off to college or university. Whichever college savings plan you choose, the best course of action is to invest as early as you can in your child’s future education. The sooner you start an education savings plan, the more money your child will benefit from the education savings plan. Of course, the decision comes down to your finances and your particular situation. Saving for college is a long term, expensive proposition, and as tuition rates rise across Canada, the need for long term investment in an education savings plan is more and more important. If you are in need of a loan to pay for your own tuition or your child’s, contact Fast Access Finance. We can help you get the cash you need, quickly and easily. Call 1-855-367-9191 today!